Check out this stunning drone video of a seaside town in the Peloponnese region of southern Greece, compliments of contributor iOlti Films. 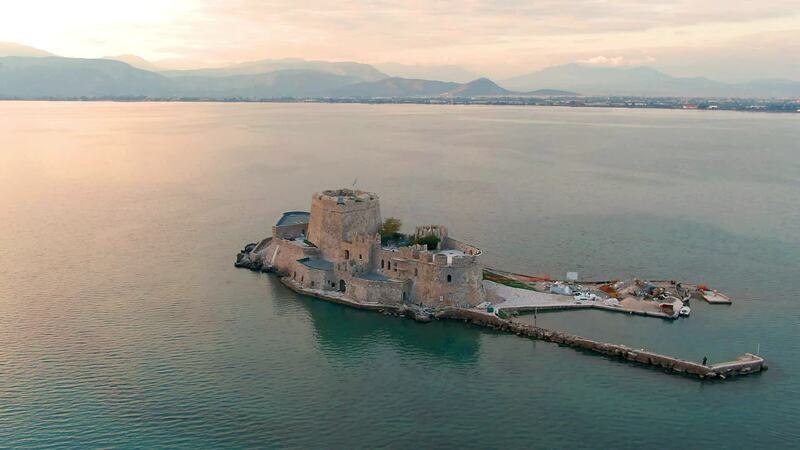 Nafplio lies on the eastern side of the region, which is technically an island since being separated from the "mainland" by the Corinth Canal. It's the main seaport on the Argolic Gulf, an arrow-shaped extension of the Aegean Sea. Nafplio played a key role in the struggle between the Ottoman and Venetian Empires which took place in the late Middle Ages.